As I was getting ready to write a round-up post of all the nerdy Pi activities and crafts we've done, I realized I never posted the pattern to Sweet Pea's "Sweetie Pi" shirt from last year. 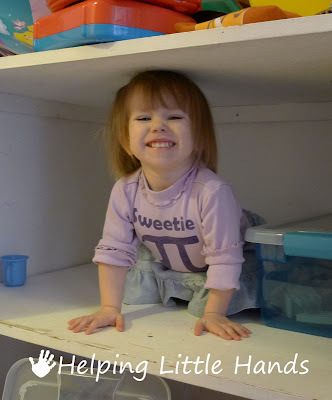 Kinda fun to see how much she has grown...and get she can still fit into this shirt and wears it regularly. This is more of a show and tell since I didn't take process pictures for this one. 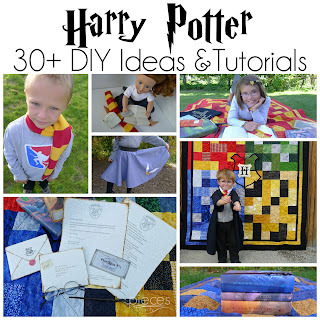 It's plain and simple freezer paper stenciling though. If you need more details about how to do freezer paper stenciling, you can see this post. I did this on a plain shirt we already had using regular craft acrylic paint. This was just a simple one that I designed in Word using Berlin Sans FB Demi font, but I've provided the free Sweetie Pi Printable pattern here. And we even found the perfect book to go with her shirt... Where's My Sweetie Pie by Ed Emberly. It's a cute fun book that we checked out from the library. It has lots of flaps for little fingers to open and on the last page, we find Sweetie Pie in a little mirror. 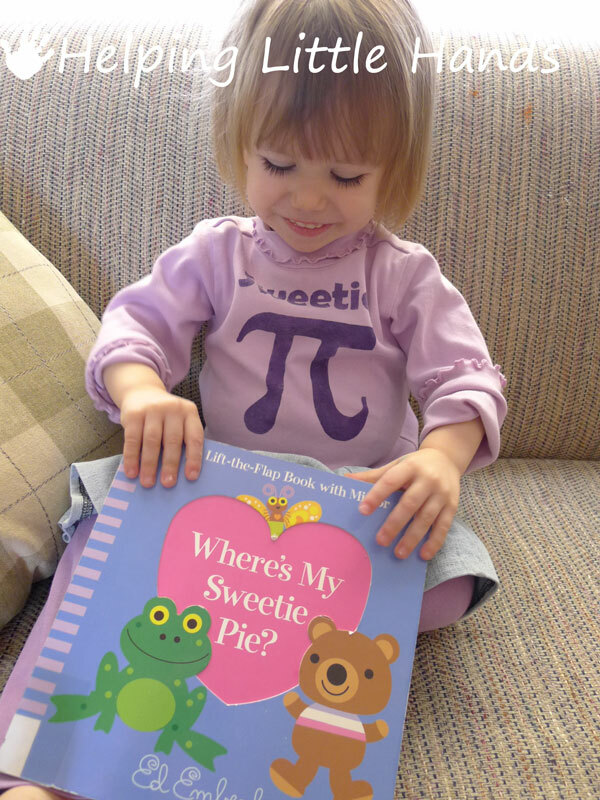 And if you love math enough to consider making a Sweetie Pi Onesie for your little one, you'll definitely want to enter my current giveaway for a Pi Necklace from Boutique Academia. 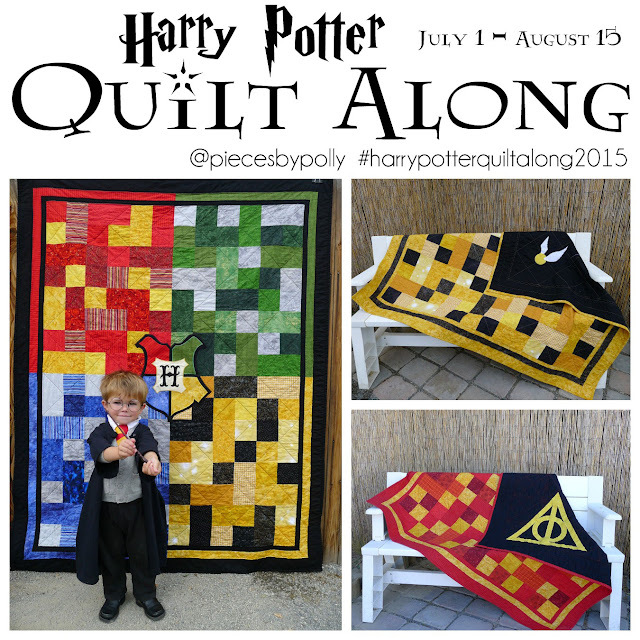 The giveaway is open until March 18th at 12:00am. 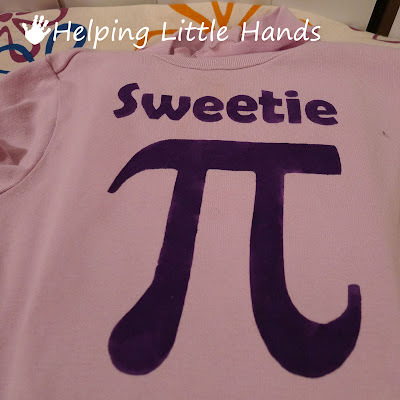 Also, be sure to check out this post with more shirt ideas and other Pi fun. I'll have it updated with a few more activities in a day or two. 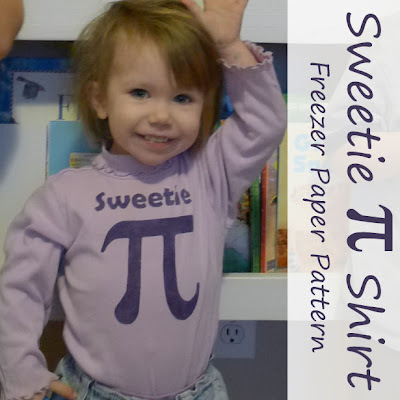 Cute ideas for Pi day. 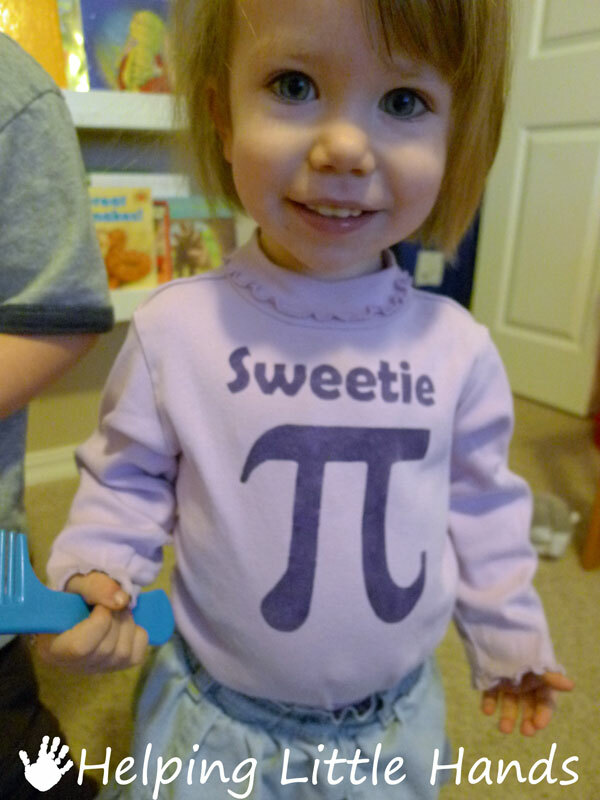 Wonder if my son would let me put a "Sweetie Pi" shirt on him for the day? What a great way to celebrate! I love your use of homophones! Thank you for linking Read.Explore.Learn. that is sooo clever - I love it - gave me a "why didn't I think of it" moment! well done.